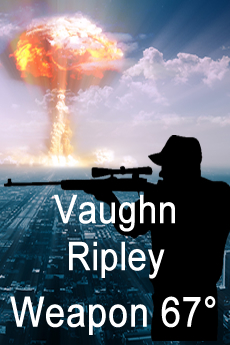 Vaughn Ripley has been writing all of his life. 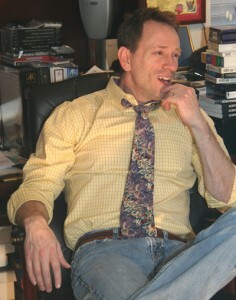 Born in Washington D.C. in 1967, and raised in the D.C. metropolitan area, he is a professional database administrator. 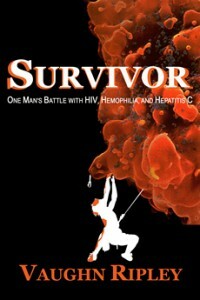 Born a hemophiliac he has wrestled with Hepatitis C, which he recently beat after enduring a yearlong battle with medicine. He has also fought and continues to fight for nearly thirty years in a battle with HIV and AIDS. Vaughn is one of the longest surviving HIV+ people in the universe. He and his wife went through many hardships and tribulations to finally have two children via in vitro fertilization. Vaughn has spent time racing motorcycles on the street and track. He excelled at rock climbing for more than eight years and attempted to climb Mount Rainier three times. He ran in and completed the New Orleans Mardi Gras Marathon, raising more than $3,500 for AIDS care giving and research. He is a certified personal trainer and adamantly works out to stay healthy, fit, and trim. Along with his adrenaline and fitness related hobbies, Vaughn is also an avid guitarist with a thirst for musical theory. 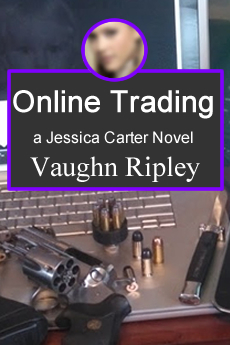 In his spare time Vaughn enjoys writing, playing the guitar, weight lifting, mountain biking, four wheeling, and dabbling in poker. He lives with his wife Kristine, their daughter, Trinity, and their son, Xander, in Maryland. On January 3, 1987, teenager Vaughn Ripley receives what seems to be a death sentence. A lifelong hemophiliac, he has been infused with tainted blood and is found to be HIV+. 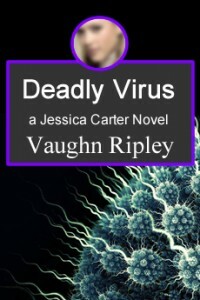 In this memoir, Ripley not only recounts his life living with severe physical ailments, but also details his fight to live. Survivor follows him as he receives his fateful news and examines how this single piece of information pushes the innocent boy headlong into a hard life of drugs and alcohol. 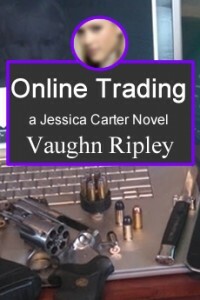 After several years and many near-death incidents, he finally overcomes the drug addiction and tries to create some semblance of life out of the resulting carnage. He describes how he turned his life around to become a professional database administrator, how hemophilia contributed to his tendency toward being an adrenaline junkie, and how medical advances allowed Ripley and his wife to become parents. His story is one of courage and tenacity, as he demonstrates the will to face the world head-on and overcome the physical ailments in order to lead an active, productive, and positive life. Please come back soon to see what new releases Vaughn has. Decrypted has been edited and Vaughn’s agent is shopping publishers… Check back for a release date. 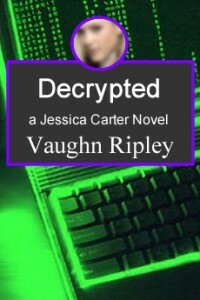 Vaughn is currently writing this, and will have a rough draft by the end of Summer.